Congratulations to all our athletes and their partners who competed in the Special Olympics! 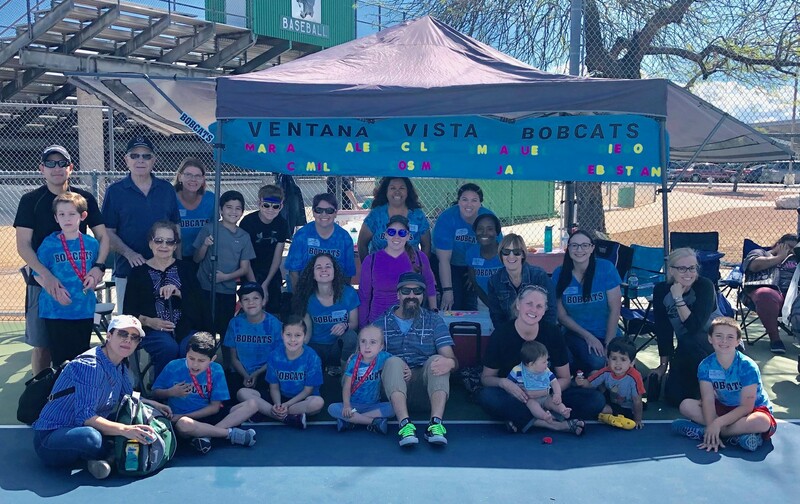 A huge thank you to all the families, teachers and staff members who came out to support and cheer them on. 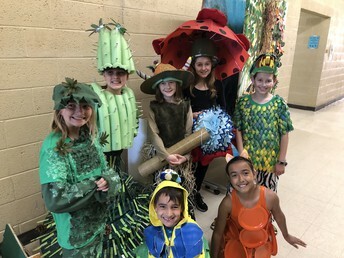 Also congratulations are in order for our two Odyssey of the Mind teams who competed at the state tournament this weekend. One team got 2nd place and will be going to the World Finals at the end of May, and the other team got 4th place, each in their respective categories. More Winners!! Congratulations also to our Poetry Winners! 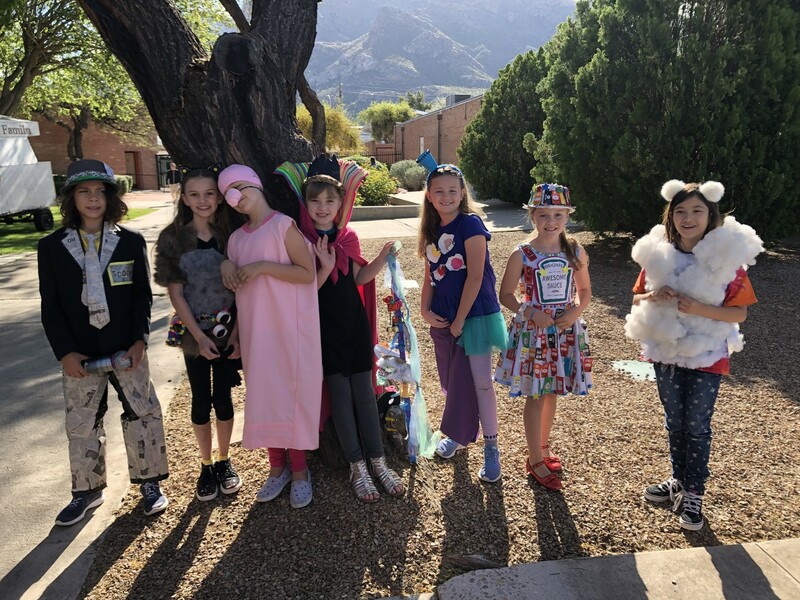 We would like to congratulate the following students: 1st place for 'The Beginning', Sophie - 4th, Honorable Mentions go to Stella - 3rd & Tessa - 4th. Remember it is important that your children start their day with a healthy breakfast and is prompt to class. Students will not be allowed to enter the classroom once attendance has been taken. 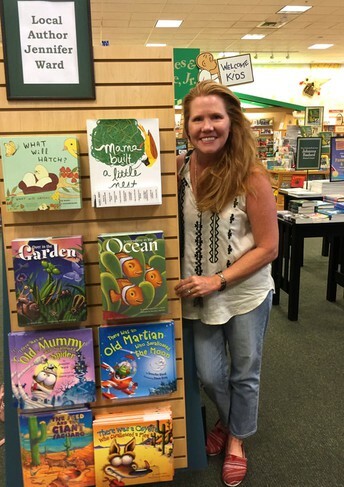 Author Jennifer Ward, visited VV and hosted a K-2 assembly. Jennifer shared her writing process and how nature influences her books. It was an exceptional presentation! 3rd Graders are learning about Animal Life Cycles and Poetry. Please note that the last day for Library check out will be April 26th. All books are due May 3rd. Please help your student find/return their books! Thank You. Congratulations Bobcats! We did it! Through Box Tops and other fundraising efforts, we are now able to make Ventana Vista Elementary a “Be Kind” school. 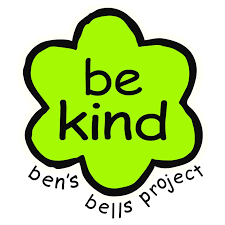 We are excited to share that our Ben's Bells Kindness Mural will be installed at the end of this month. We are in need of parent volunteers to help us with the installation process. Click on the link below for volunteer opportunities!" Did you know the members of Student Council has started a Food Sharing Cart to help our school reduce waste that occurs in the lunchroom everyday? 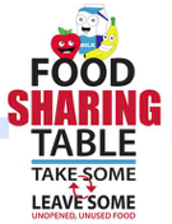 The food sharing cart is a place where students can choose to place uneaten, wrapped, room temperature items on the cart that they were originally going to throw away. This allows an option for someone else who is hungry or doesn’t have a lunch. With this effort our goal is to reduce the amount of food being thrown away each day here at Ventana Vista Elementary School. 5th Grade Families - Mark your Calendar!! 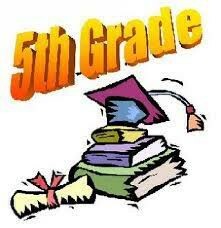 5th Grade Promotion is on Wednesday 22nd May, 1 pm til 2.30 pm. 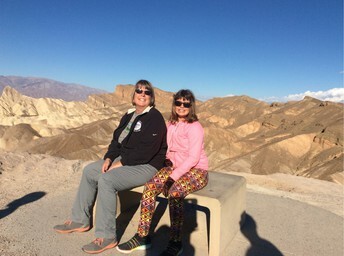 Angela and her daughter Allita have lived in Tucson for 6 years. the family moved from Houston, Texas. The family relocated to take care of family members who needed them. Angela's family has lived in Tucson for over 20 years and this has always been their home, now more so than ever before. Allita is in 5th Grade. The family enjoys camping, hiking, swimming, bike riding and kite flying. They also enjoy reading, cooking, art and music. 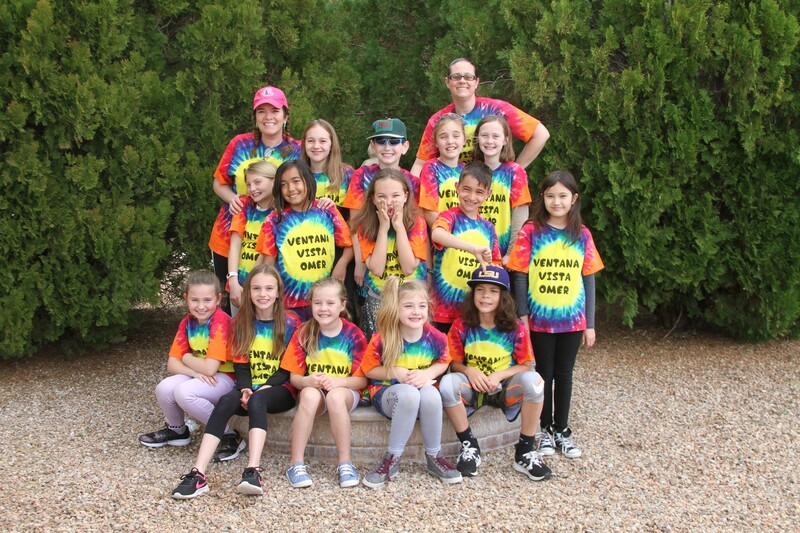 Allita is an avid singer and loves being part of the VVE choir! Things they love about VV is the diversity, culture, community and the faculty. The school has a close community with an excellent FFO. They offer a wide range of activities inside and outside the daily curriculum. The faculty and admin staff are outstanding. This family was kind enough to offer their parking space to a family who drives. Join us at this special celebration of art on April 26th at 5pm, alongside the Spring Book Fair. 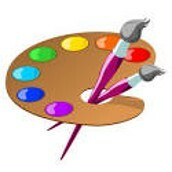 This will be an indoor-outdoor event highlighting student artwork on various forms of media. As in previous years, there will be framing services available for purchase. Take the night off cooking and have dinner at one of the food trucks we'll have available! Volunteer sign up coming soon! Dr. Mary Kamerzell will be our guest speaker at the April FFO General Meeting on Thursday, April 18 at 8:30am. 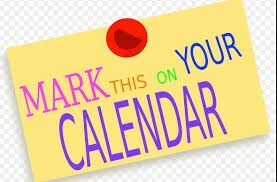 Dr. Kamerzell will present on the district budget and we will also be looking for input on events, community activities, and committees for the next school year. If you have a great idea, please come share it with us! We will meet in the staff lounge! 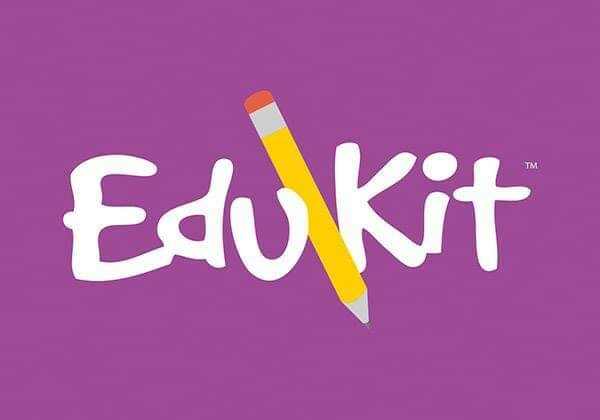 EduKit ordering for the 2019/20 school year is available now. Everything your student needs for the school year comes packaged in one convenient box, customized to your teacher’s requests, and delivered to the school. Order online at https://www.edukitinc.com/schools/1644/Ventana%20Vista%20Elementary. Or visit the VVFFO webpage for printable supply lists at https://www.vvffo.org/school-supplies. It's the last chance to get a 2018/19 yearbook! Orders must be placed online by Friday, April 12. This year's edition is a full 100 pages, filled with lots of special moments from the classroom and beyond. https://squareup.com/store/ventana-vista-family-faculty-organization. Join us as we collect dried out markers and have them converted into clean energy. Together, we are helping our planet - one handful of markers at a time! 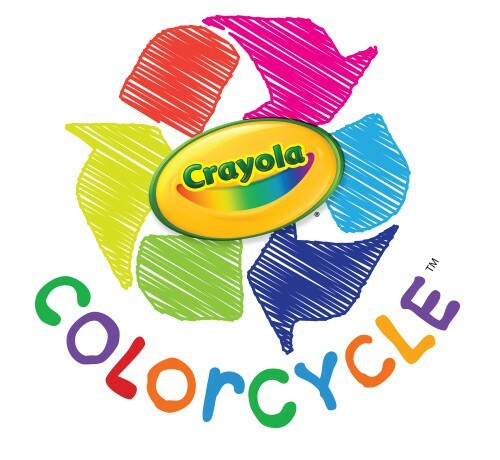 This is through the Crayola ColorCycle program, and any brand is welcome. Look for a collection bin coming soon, in time to celebrate Earth Day! 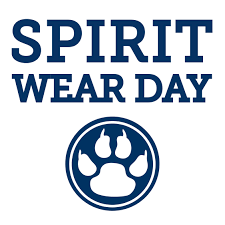 Don't forget to wear your Ventana Vista Spirit shirts on Fridays! Go Bobcats! Looking for something fun to do this summer - check this out! !